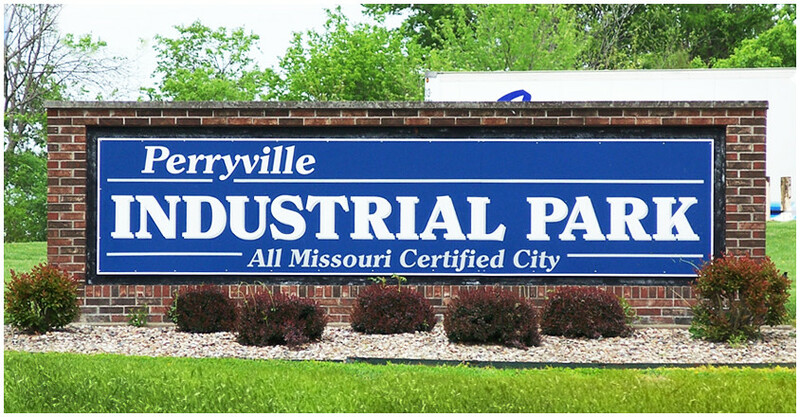 The Perry County Economic Development Authority is a not-for-profit organization which works with expanding and relocating companies who are considering a location in the greater Perryville, Missouri area. Learn more about the business-friendly environment that has attracted industries, manufaturers and national attention. This Perryville business recently received recognition for stellar customer service and a quality product line.